Elise has been hairdressing for 7 years. 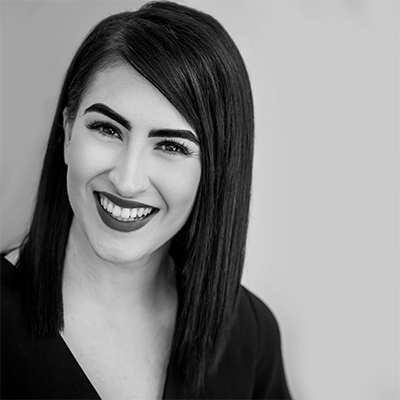 Elise is confident in all aspects of the salon but has a real talent for precision cutting and is great with thick hair. She not only helps the guest with suggestions to manage their hair at home but will fully listen to all the guests needs to ensure the guest leaves with a style that will suit them and that can be managed every day. Elise is very experienced so you can totally relax in the knowledge that she understands your hair and will make you look and feel fabulous!